How has skilled nursing changed? Like most things, skilled nursing has evolved through the last several decades. While old style nursing homes focused on daily care of the elderly, skilled nursing has a different role: to provide rehabilitation services that get injured, sick, or disabled people back on their feet. After a hospital stay, patients look to skilled nursing facilities as a place where they can go to get skilled nursing and rehabilitation services to help them to heal and return back home safely. Skilled nursing and rehabilitation facilities are able to assist in helping those patients with acute medical conditions, which include; wound care, IV services and other complexities. 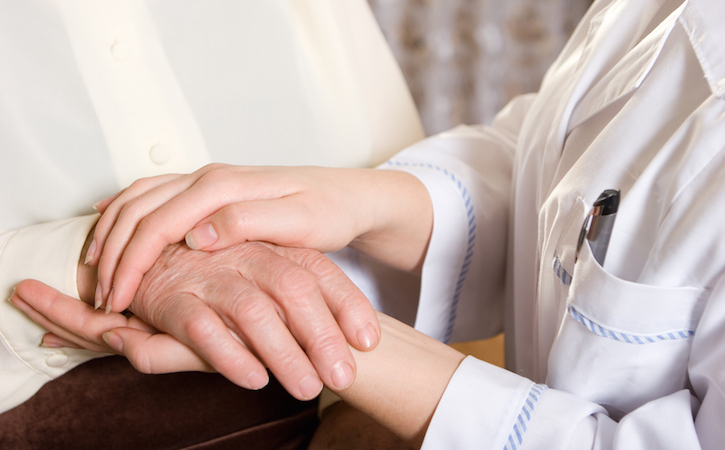 Skilled nursing facilities offer physical, occupational and speech therapy. Some skilled nursing facilities offer rehabilitation wings for those patients that need a short term stay so that they are surrounded by others that are working towards the same goals as them, to get better and go home. This act not only changed how skilled nursing had to change, but also society’s expectation of long-term care for their loved ones. No longer were nursing homes places seen as last stops before death, it became expected that skilled nursing provided therapy, memory care, pharmacies, and hospice. Additionally, the very core of skilled nursing care facilities changed. What were once antiseptic medical facilities became medical models that look more like residences. Residents are able to maintain their autonomy and are able to choose services, social activities and recreational opportunities for themselves. As a complete rehabilitation center, skilled nursing facilities now have a completely different environment. Since switching from managing the chronically ill or elderly, skilled nursing now works hard to make sure residents get the proper care they need to recover and return home when possible. When you’re looking for a skilled nursing facility, it’s important to look for one with an updated environment that matches this focus on rehabilitation.